Dental Artistry is patients' choice for implants placement. Our clinic has the latest, most innovative technology and systems which enable us to perform the treatment entirely in-house. We also have metal-free solutions such as the highly preferred Zirkonia implants. The Zirconia implants are specifically beneficial for metal sensitive patients and patients who are looking for a holistic approach to their treatment. 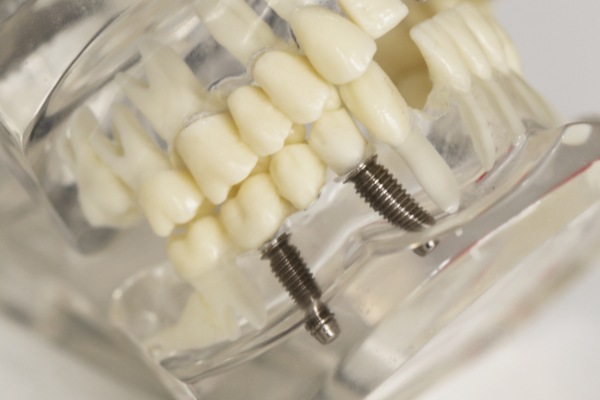 Dental Implants are screws that can be inserted into the jaw to replace the roots of missing teeth. These act as anchors for teeth, bridges or dentures, and are the basis for strong, long-lasting restorations that look and feel like real teeth. Dental implants are considered the best permanent and most predictable solution for replacing missing teeth. Dental implants bond with the bone. They are the strongest and most long-lasting method of tooth replacement with a very high success rate of up to 98%. You have the right to smile and chew with confidence and have a mouth free of disease. We can provide this without wasting your time and finances on unnecessary treatments which have limited predictability and will at best, delay the inevitable loss of your teeth and supporting bone. We won’t judge you for the state of your teeth but we also won’t tell you simply what you want to hear. We will give you a treatment plan that will eradicate your mouth of disease and provide you with long-term dental health, function and aesthetics. We do not believe in compromise and we will not advocate treatment solutions that are not backed up with SCIENCE, EXPERIENCE and LOGIC. 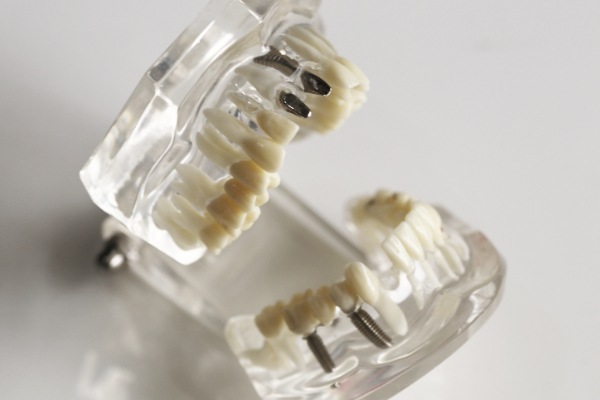 We replace missing, loose or broken teeth with fixed alternatives that look and feel like real. We can replace a full jaw of diseased teeth, giving you the smile you’ve always wanted in as little as ONE DAY – permanently fixed and simple to maintain. 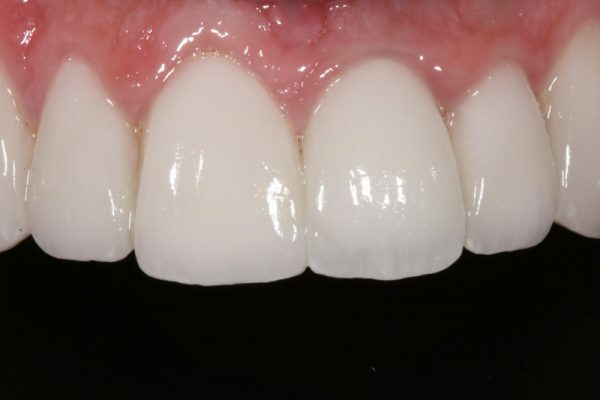 We can also replace individual damaged or diseased teeth in your mouth, using many advanced techniques to ensure the replacements look as natural as the real teeth that they sit next to. If you are missing one tooth, or the tooth is damaged/weak and it needs to be removed, a single implant is the best long-lasting solution. The new tooth is prepared to match neighboring teeth for a completely natural appearance. Multiple Dental Implants are a great solution to replace several missing teeth, regardless if they are individual teeth or missing in sequence. 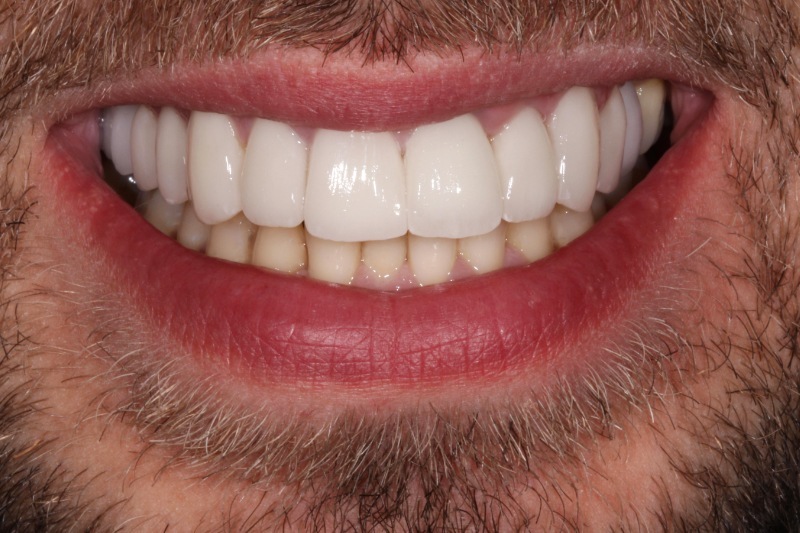 Each implant is precisely made to fit perfectly, look and feel like natural teeth. 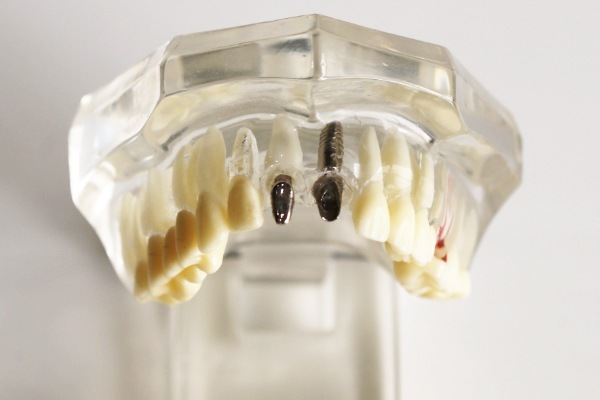 If you are missing one or a number of teeth, few individual implants can be fitted to connect the crowns together creating a bridge. The pressure on the individual implants in the bone is reduced as it is spread across the entire bridge. Why patients choose Dental Artistry? Modern – our entire practice is dedicated to providing cutting-edge Dental Implant treatment, and we are continually investing in our SKILLS and TECHNOLOGY from all over the world to bring you the best care at the most affordable cost. Efficient – we implement the latest protocols to shorten treatment times, increase predictability and minimise treatment costs and time. Advanced – we have solutions for everyone, including those who have been told that they do not have enough bone for dental implants, or who may have been told that they require large bone graft procedures. Dental Artistry also performs the latest All-on-4 and All-on-6 treatments. See more here.